teams with an ongoing source of high converting leads. Spending too much time and money on inconsistent and poor quality leads? Not enough leads, low conversion rates or poor engagement through your social channels? yourleadEngine delivers high quality leads and tells you which of your leads are ready to buy, what your prospects want to buy and when. This means your close rates go up exponentially and your costs go down. Use yourleadEngine's Enterprise or Done for You solutions to run contests, competitions, sweepstakes, giveaways, fundraising drives or surveys. Integrate with on-line and off-line marketing initiatives, social media, events, advertising. Whether you’re large or small or not-for-profit, yourleadEngine helps businesses prosper with a steady flow of high quality leads. Use over again with new contests and new audience segments. One easy to use platform, multiple ways to generate new business from new and existing contacts.
" 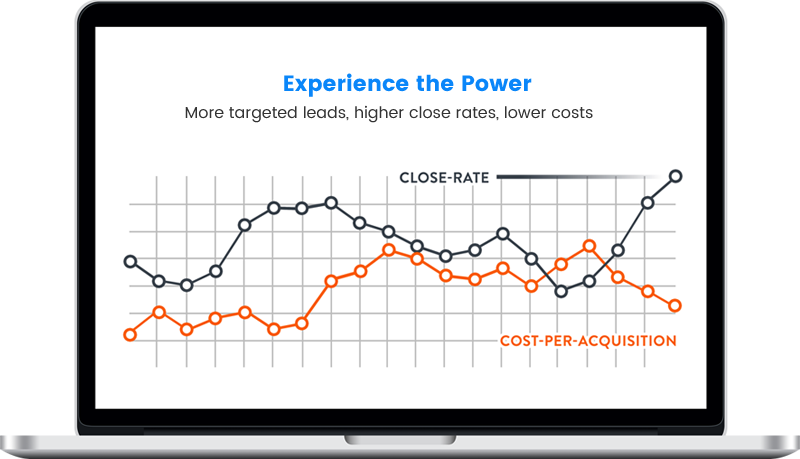 Our leads come with more consumer data and that just naturally helps our close rate increase. " Regardless of your skill set or budget, we have a lead generation engine to choose from that will suit your needs with either our Done For You or Enterprise solutions to get you started generating a wealth of high-converting leads today! Unlike other contest software platforms, you also have a Lead Generation Pro, who will help you get the most out of yourleadengine to power your lead generation absolutely free. Take control of your Lead Generation with some serious horsepower.